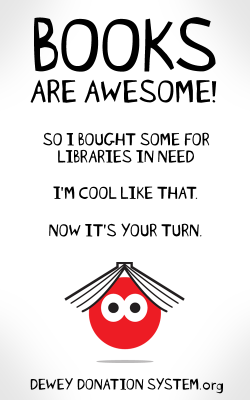 It’s Dewey Donation System Time! Hello, fine people. It’s that exciting time of the year when we put on our do-gooder hats and go send some books to some strangers. The Dewey Donation System is open for business, and this year we’re sponsoring two libraries in need brought to us by two very special pamie.com/Dewey fans. 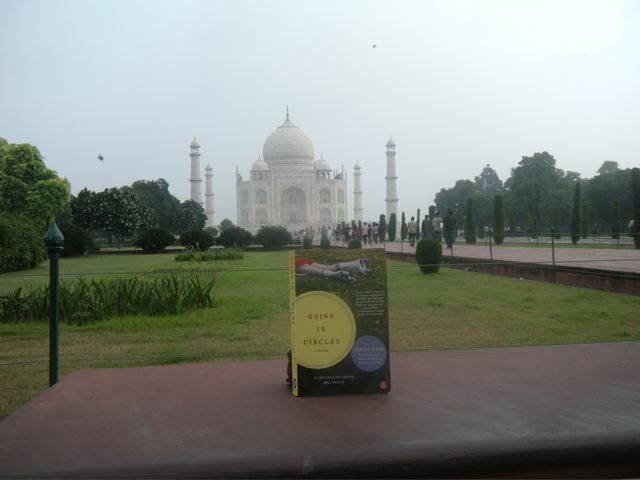 Heather Askew is a long-time reader who once took a picture of one of my books at the Taj Mahal. And then she sent it to me. That’s a very special kind of fan love, you guys. She went to Thailand through her church, where she fell in love with it just as much as I did, and ended up moving there to help teach English to kids. I checked in with her during their recent flooding, and found out what she’d been up to was nothing short of amazing, and speaks to the power of love. Read Heather’s story here. 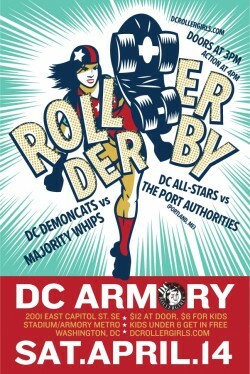 See, derby girls never stop at the first step. They always over-achieve. This is why I love them. So we worked with the good people at the DC Public Library Foundation and they were thrilled to get some much-needed help sent to their brand-new STAR program, which encourages an early development of reading and reading comprehension skills by teaching parents with young kids how to read to their kids, what kind of songs to sing in the bath and —yes!— that they should narrate to their kids. Each family is given a children’s book that’s theirs to keep, and upon completion of the program they receive another. We’re aiming to send all 550 books they need to meet their program’s needs for this year. You can send a book for five dollars. I mean, if you can’t find a way to spend one day’s morning coffee’s cash on a child’s future at our nation’s capital, then maybe you can’t call yourself an American. And did I mention it’s my birthday? Because it is. It’s also my birthday week. 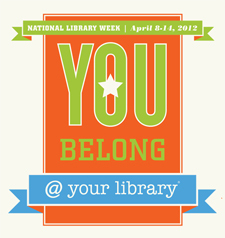 And then it’s National Library Week. So if you’d like to give me a present, maybe shoot a couple of bucks Dewey’s way. 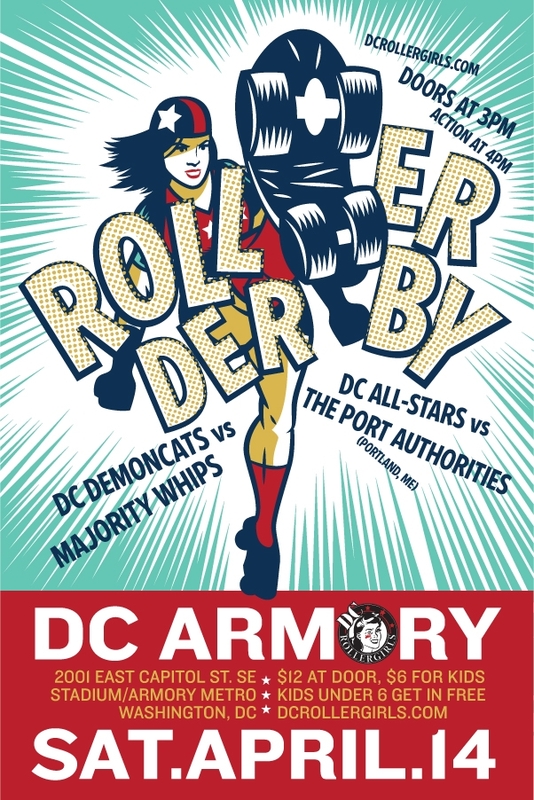 We’ll run this fundraiser for the next couple of weeks, so please spread the word: tell your friends, tell your co-workers, tell your churches, tell your Pinterest and Facebook stalkers. If you would like to help us out by throwing out incentives or sponsorships (Hi, do you have a book you’d like to use for a giveaway? Want to be a secret matching gift moneybags donor? Want to challenge other groups who also like Game of Thrones or whatever it is you’re into, you beautiful weirdo?) please let us know. What are you waiting for? Go help some kids! And thank you for being my hero! Next Article Libraries, My Mother, Dewey and You.